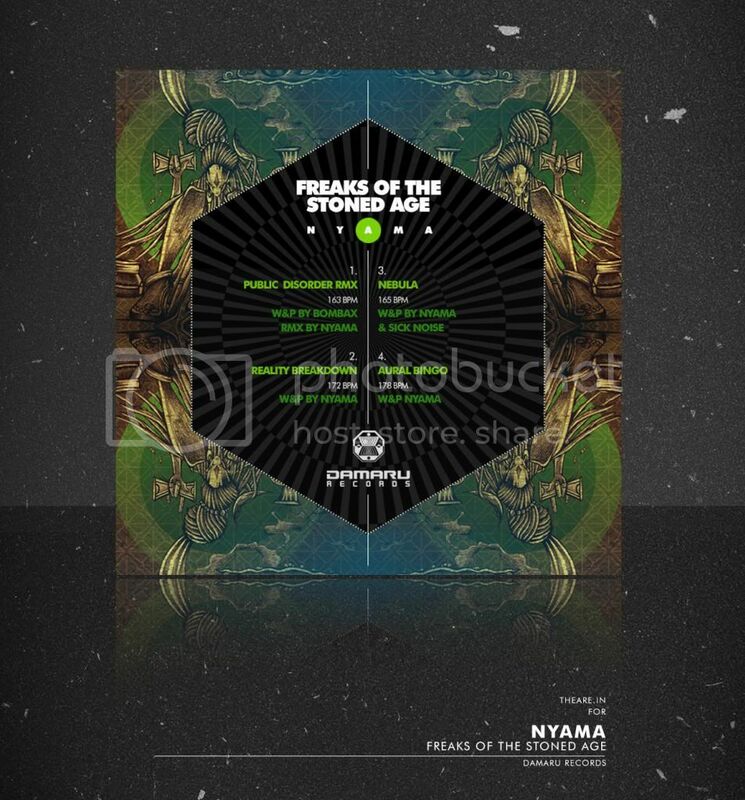 We are very proud to bring you "Freaks of the Stoned Age" from Nyama, dealing out some killer blows in the shape of 4 totally freaked out classic dancefloor smashers. This production is all about the full power high energy to hit the dancefloor. Play it loud and enjoy the journey that Nyama has put together for your listening pleasure, you will not be disappointed. 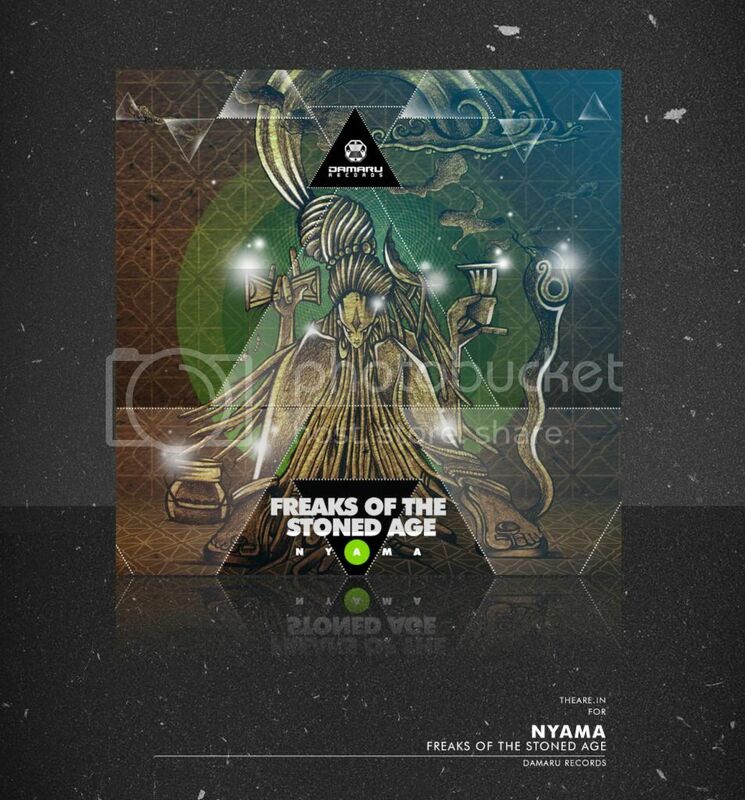 This is the 6th release on Damaru Records.